Hugo St-Onge believes there should be a "flourishing local market — an open market with several producers and resellers — a bit like restaurants and coffee shops." Hugo St-Onge, 44, says the federal legislation will mean more infractions and more penalties — the exact opposite of the liberalization his party is proposing as it campaigns for the Oct. 1 election. "We are looking to be equal citizens," he said. "We should never be treated like criminals or drug addicts." "What we were hoping for was … not being locked into a production monopoly," St-Onge said. 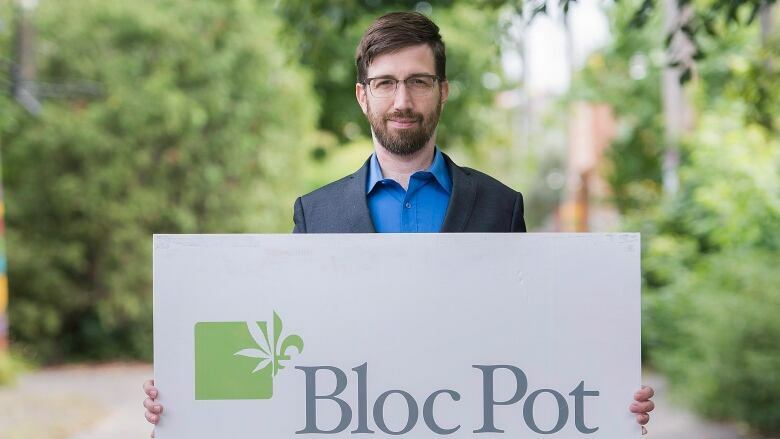 The father of two said the Bloc Pot believes there should be a "flourishing local market — an open market with several producers and resellers — a bit like restaurants and coffee shops." "We should make it much easier for people to try cannabis — a substance which is less dangerous most of the time — for illnesses," he said. Another party proposal favours the agricultural development of cannabis as a way to promote regional economic development — "so that farmers could increase their financial gains." He suggested the paper-producing region in central Quebec could provide rolling paper while cannabis seeds could be transformed in Sherbrooke into flour to be used for cookies for kids — "cookies with a lot of protein which can accompany a glass of milk." 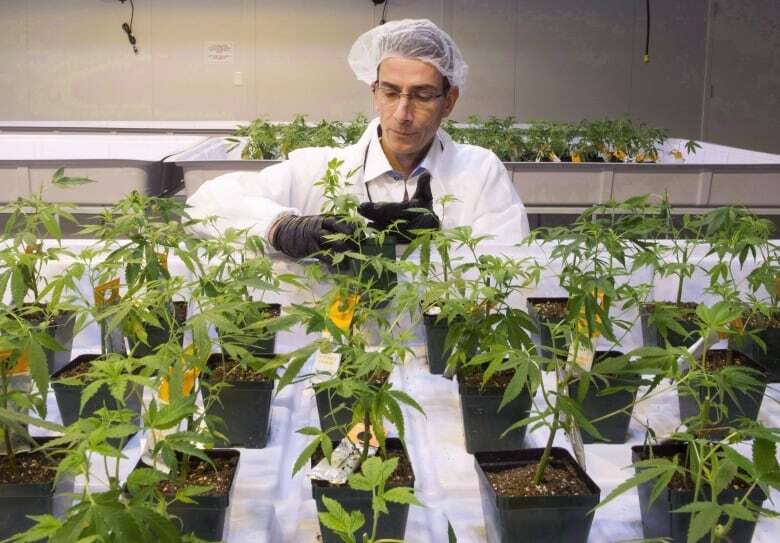 But he noted that Quebecers are not allowed to grow marijuana at home and there is no market left for farmers to invest in because the government-run Société québécoise du cannabiS has found its suppliers. St-Onge said the Bloc Pot, which was founded in September 1998 and has never elected anyone to the Quebec legislature, has 40 candidates running in this election. will be his second attempt there. "The Bloc Pot is not looking to get elected," St-Onge said. "If we need to get elected to put an end to prohibition, we will do it, but it's not our first goal."